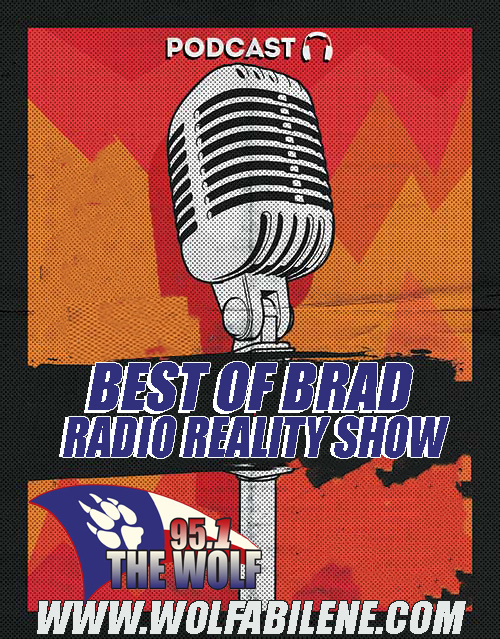 Miss the Brad in the Morning Radio Reality Show? No Worries here the BEST OF BRAD. If you LOVE books then make sure you attend the Friends Of The Abilene Public Library Book Sale, happening June 14th - 17th at the Abilene Convention Center! Here is Janice Test, Information Services Manager for the Abilene Public Library with Brad In The Morning on the Radio Reality Show!